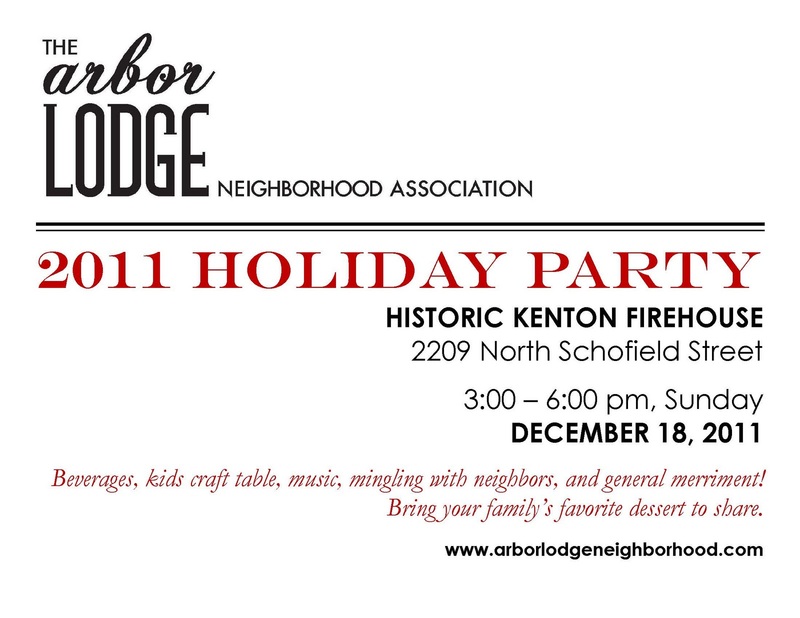 Please join us for a neighborhood holiday party! 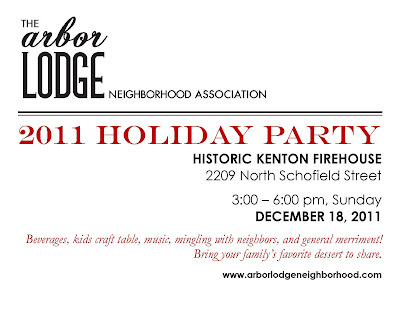 We're gathering at the Historic Kenton Firehouse. Please bring a dessert to share. See you there!